He is looking forward to engaging with members in all aspects of Jewish living including: worship services, through officiating at weddings, funerals, b’nai mitzvah ceremonies and baby namings, and teaching in the Religious School and Lifelong Learning program. Rabbi Rigler’s interests include social justice, youth work, teaching and Israel. He is passionate about making the synagogue warm, fun and inviting. 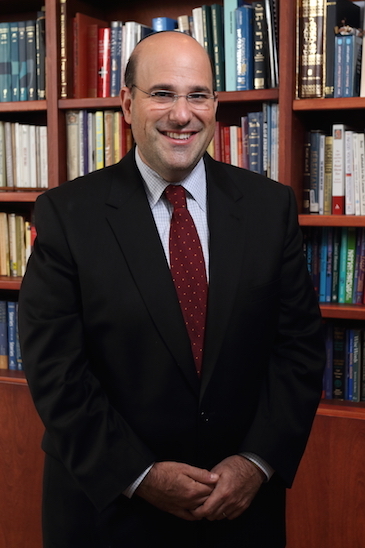 Rabbi Rigler was ordained by the Hebrew Union College – Jewish Institute of Religion in 2002. He served previously for seven years as the Associate Rabbi at Reform Congregation Keneseth Israel of Elkins Park, PA. He worked as an intern during Rabbinical school at Reform Congregation Kol Ami in White Plains, NY and also at Rodeph Sholom in New York City. He is an active member of the URJ Camp Harlam Board, where he serves on the faculty for two weeks each summer. He is involved at the Broad Street Ministry homeless shelter and in many social action projects throughout Philadelphia. He is also a graduate of the Synagogue Transformation and Renewal Program, a two-year leadership training course. His wife, Rabbi Stacy Rigler, is the Religious School Director at Reform Congregation Keneseth Israel in Elkins Park, PA. They have three children: Maya, Nathan, and Eli. Rabbi Rigler loves running and ran in the New York Marathon in November, 2009. 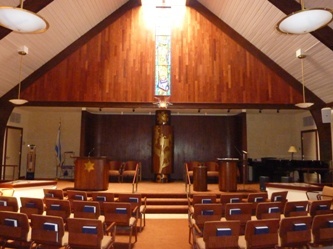 Rabbi Rigler looks forward to meeting all members of Temple Sholom in person.